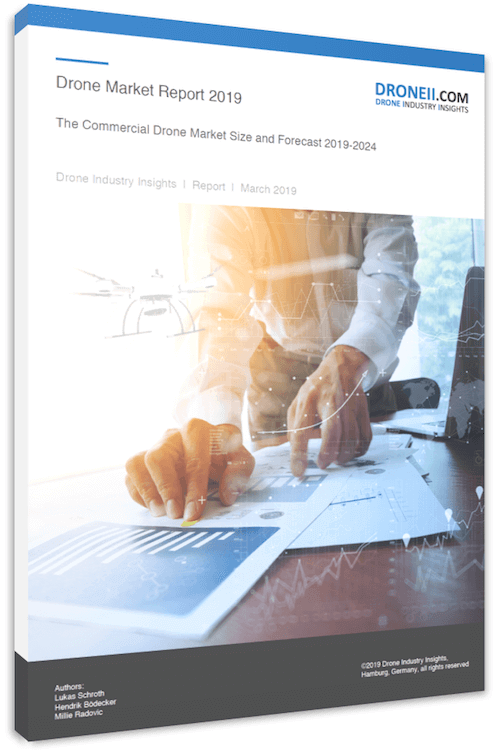 The infographic “Drone Data Analytics Manufacturers” outlines the growing drone data analytics market across industry sectors. This infographic shows which drone data analytics companies operate in which vertical. To learn more about what role AI plays in drone data analytics, read our publication. To discuss your company’s drone data analytics needs, contact us. “Drone Data Analytics Manufacturers” is the result of a DRONEII survey which researched drone data analytics companies and classified them by industry. Download the free infographic “Drone Data Analytics Manufacturers” now and join our frequent newsletter service.